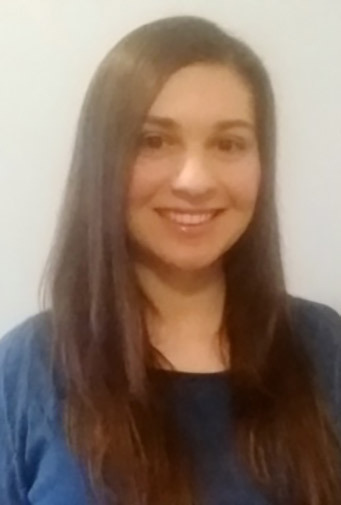 Anna Markell is a registered Physiotherapist in Ontario with years of experience in the outpatient orthopedics and inpatient rehabilitation settings, including post-operative care. She is passionate about working in Orthopedics and uses evidence-based practices in designing all of her treatment plans. Anna is also a Certified Lymphedema Therapist, treating swelling caused by conditions such as Lymphedema, Venous Insufficiency, post-surgical and post-traumatic edema. In addition, Anna is experienced in treating a myriad of acute and chronic pain conditions, TMJ dysfunction, and dizziness. She has taken continuing education courses in Acupuncture through Acupuncture Canada as well as Vestibular Rehabilitation through the APTEI. In her spare time, Anna enjoys playing tennis, yoga and swimming. Are you wondering what our team may be able to do for you? Contact us today to see how we can help!